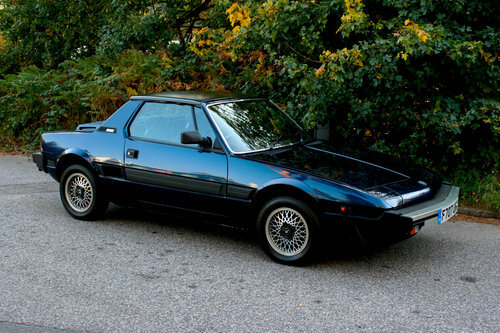 Here is an excellent example of a sought-after Fiat X19; getting so much harder to find in good condition these days. 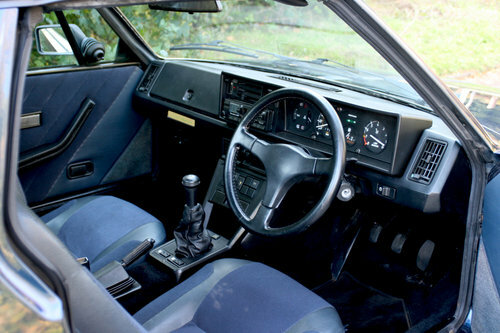 This car was first registered in September 1988 and has covered 94,350 miles from new with only around 200 miles in the last ten years as its been stored away as part of a collection. Starts on the key first time and has just had a check over with the view to sale etc. The body is n excellent condition with the body seams and panels in good rot free condition and all appear to be original. Trim all still correct and original with the Blue cloth interior and carpets etc. 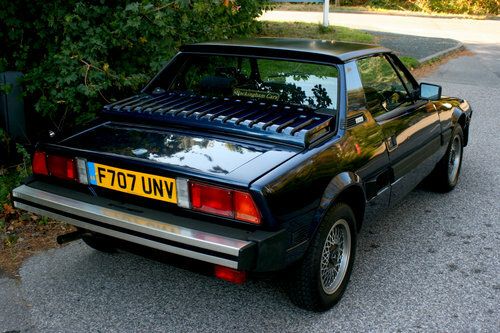 Original multi spoke alloys and correct tyres. Brakes have been checked and pads replaced along with a rear silencer. 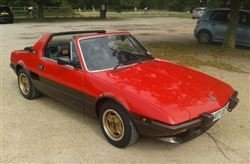 1300 FIAT X19 SHELL,solid shell with no welding has to complete....1300 shell fiat x19. 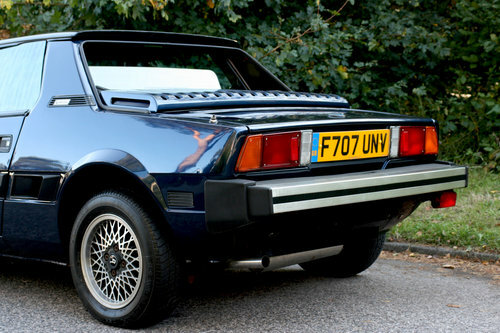 WANTED A GOOD 1300 BODY SHELL THIS IS A WANTED ADVERT.. 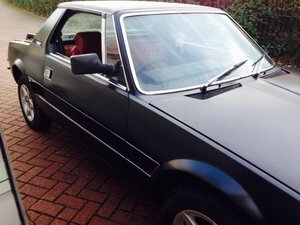 Fantastic Fiat X19, 5 gears, original colour, original italian car, like new. 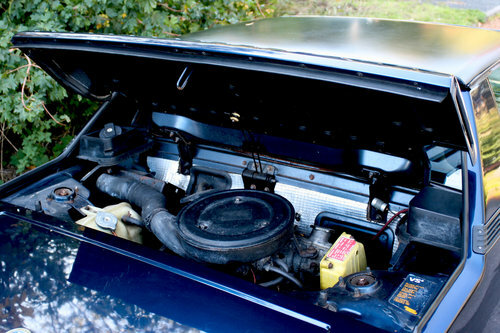 carbs and manifold now sold but have lots more stuff available. 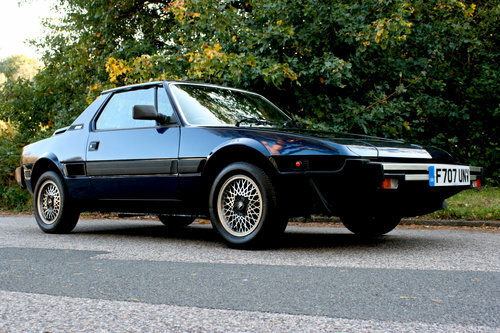 Or the car is for sale complete at £2000. Will send parts worldwide. 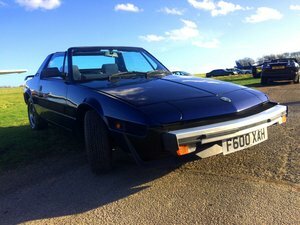 £50 to send a gearbox to Italy!